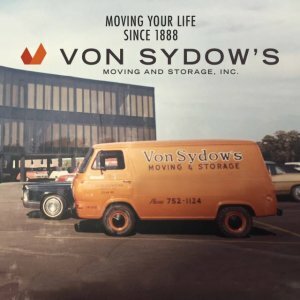 Von Sydow’s Moving and Storage, Inc., a family-owned and operated business, is one of the oldest moving companies in the state of Illinois. 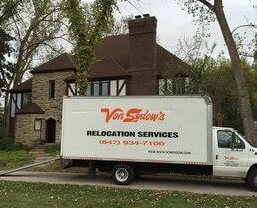 Since 1888 and for five generations, they’ve moved families and companies everywhere. Unfortunately, economic downturns spare no one. A once great, decade-long relationship with a bank turned sour in 2008 when the economical storm hit and most people could no longer afford the services of a moving company. Von Sydow’s revenue declined and so did the relationship with their bank. “It was like they didn’t know who we were,” says Judy Von Sydow, owner. 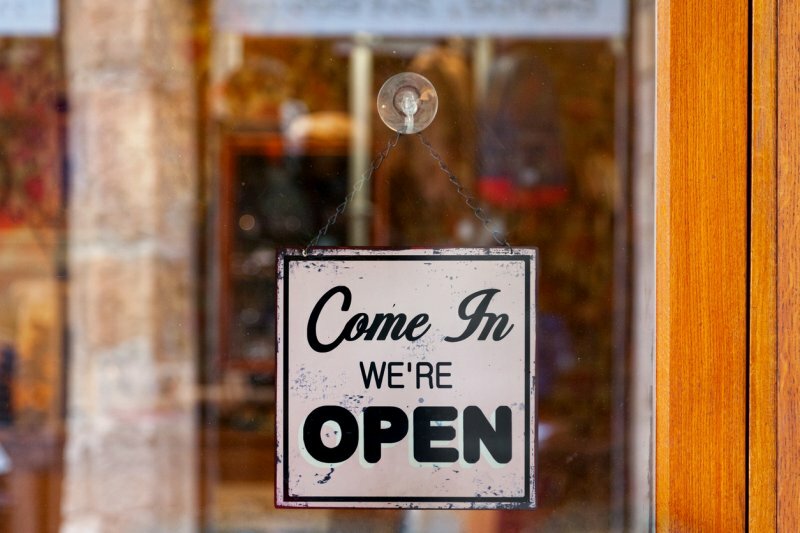 Many small businesses struggled to survive or even recover from the storm. And without the support or funding from a bank for day-to-day expenses, payroll, etc., many small businesses were forced to close their doors. Von Sydow’s looked to Lendio because banks did not want to provide lending to small businesses at the time. It’s why small businesses such as Von Sydow’s reached out to Lendio to continue operating their business. In the long run it was worth it to keep their doors open and continue to provide a living for many employees. Von Sydow’s used the funds from Lendio for operating capital which helped this established business get through difficult times. 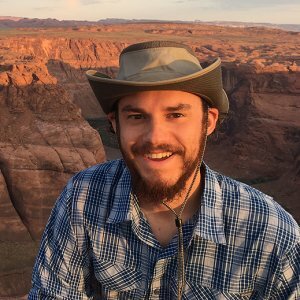 Illinois ranks No. 10 on Lendio’s 2018 Top 10 Best States for Small Business Lending. Learn more about why the Prairie State is such a thriving hub for small business.